University of Strathclyde - Prestige Award for Excellence in Business Translation & Interpreting, 2019 is offered for Masters degree in the field of MSc in Business Translation & Interpreting. You can apply to this scholarship here. The deadline for the sending your application is 31 May 2019. This scholarship is provided by University of Strathclyde and the value of this scholarship is Partial Funding, £5,000 . This scholarship is open for: Open for all nationalities. The University of Strathclyde is offering Prestige Award for Excellence in Business Translation & Interpreting, 2019 for students to pursue MSc in Business Translation & Interpreting. One scholarship is being offered under this scholarship program. Hold a first class or 2.1 undergraduate degree or equivalent. 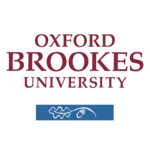 Offer to study at MSc in Business Translation & Interpreting at the University. Must commence the master's program by September 2019. Attend the written and oral aptitude test. Demonstrate interest in this program. The successful applicants of the University of Strathclyde - Prestige Award for Excellence in Business Translation & Interpreting, 2019 will receive £5,000 towards tuition fee. 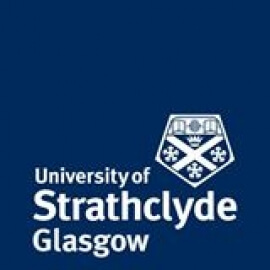 The last date to apply for the University of Strathclyde - Prestige Award for Excellence in Business Translation & Interpreting, 2019 is 31st May 2019. The University of Strathclyde is a Scottish public research university located in Glasgow, United Kingdom. Founded in 1796 as the Andersonian Institute, it is Glasgow's second-oldest university. The university receiving its royal charter in 1964 as the UK's first technological university. 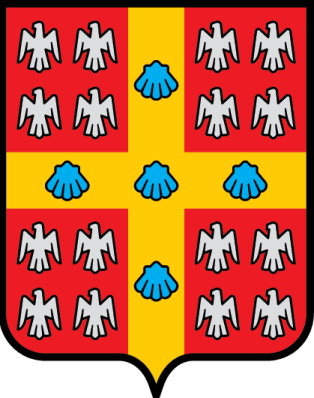 It takes its name from the historic Kingdom of Strathclyde. Do you know about University of Strathclyde? Yes, you can secure an education loan to study abroad at University of Strathclyde. Education loans are of two types- Collateral and non collateral. Collateral includes either: Immovable property – a house or a flat or land (or) liquid security – an FD, or LIC or shares or bonds. Agricultural lands are not accepted by any bank for education loan. When is the deadline of University of Strathclyde - Prestige Award for Excellence in Business Translation & Interpreting, 2019? For which degree is University of Strathclyde - Prestige Award for Excellence in Business Translation & Interpreting, 2019 offered for? For which field is University of Strathclyde - Prestige Award for Excellence in Business Translation & Interpreting, 2019 offered for? Who can apply for University of Strathclyde - Prestige Award for Excellence in Business Translation & Interpreting, 2019? 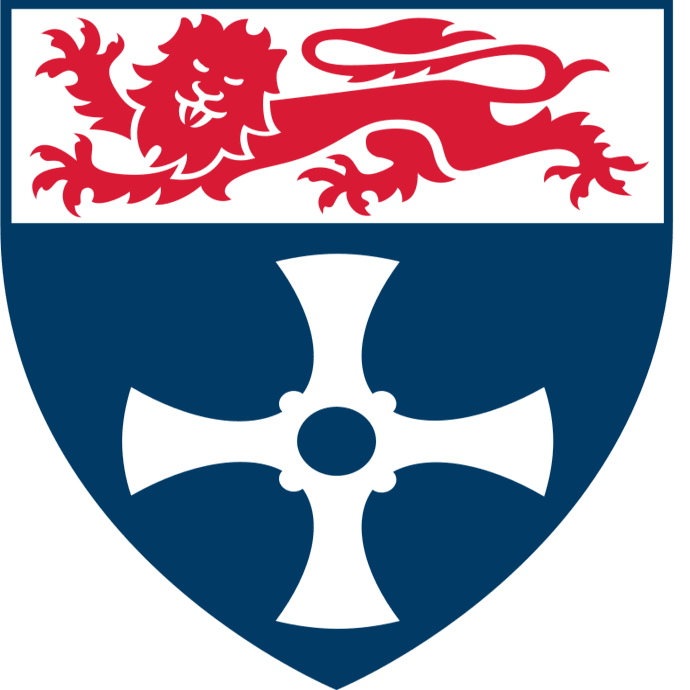 Who is offering University of Strathclyde - Prestige Award for Excellence in Business Translation & Interpreting, 2019? What is the funding covered in University of Strathclyde - Prestige Award for Excellence in Business Translation & Interpreting, 2019? Where can University of Strathclyde - Prestige Award for Excellence in Business Translation & Interpreting, 2019 can be taken at? What are the other best scholarships at University of Strathclyde? What are the other Masters scholarships in University of Strathclyde?